On December 15, 1944, Maj. Alton Glenn Miller, commanding officer of the Army Air Force Band (Special), boarded a plane in England bound for France with Lt. Col. Norman Francis Baessell. Somewhere over the English Channel the plane vanished. No trace of the aircraft or its occupants has ever been found. To this day Miller, Baessell, and the pilot, John Robert Stuart Morgan, are classified as missing in action. 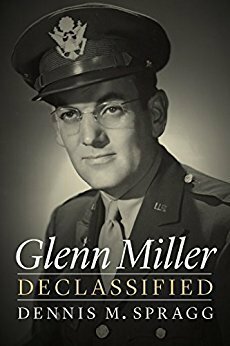 Weaving together cultural and military history, Glenn Miller Declassified tells the story of the musical legend Miller and his military career as commanding officer of the Army Air Force Band during World War II. After a brief assignment to the Army Specialist Corps, Miller was assigned to the Army Air Forces Training Command and soon thereafter to Supreme Headquarters, Allied Expeditionary Force, in the UK. Later that year Miller and his band were to be transferred to Paris to expand the Allied Expeditionary Forces Programme, but Miller never made it. Miller’s disappearance resulted in numerous conspiracy theories, especially since much of the information surrounding his military service had been classified, restricted, or, in some cases, lost. 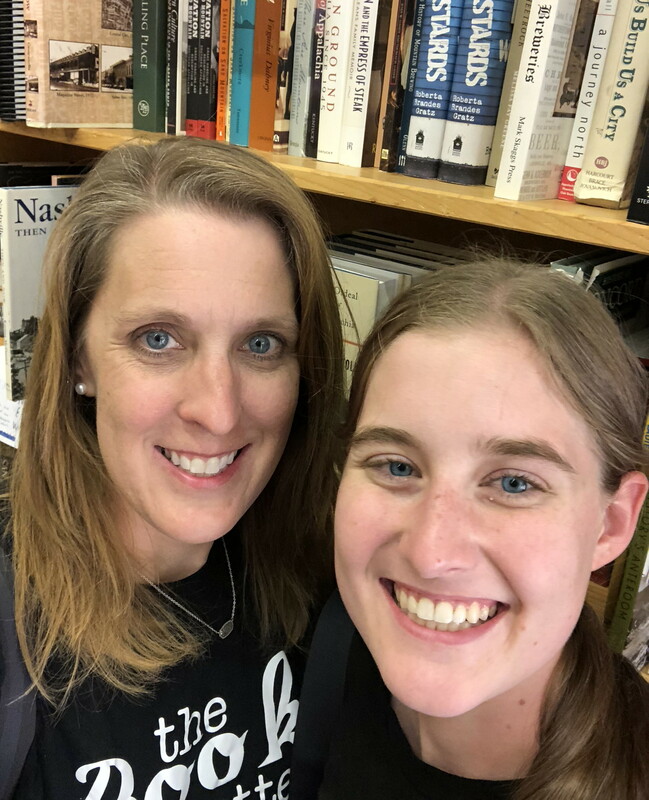 Dennis M. Spragg has gained unprecedented access to the Miller family archives as well as military and government documents to lay such theories to rest and to demonstrate the lasting legacy and importance of Miller’s life, career, and service to his country. Every since I read the biography on Jimmy Stewart, I have wanted to read about Glenn Miller. This is because Jimmy Stewart’s biography discussed some about Glenn Miller, which peaked my interest. When I saw this book a few months ago, I really wanted it, so I put it on my amazon wish list. Then I got for my birthday, and I began reading it a few days later. I found this book to be very interesting. It has a lot of content about music before and during World War II. It also discusses some about airplanes, which I always like to learn about. If you want to read a biography or enjoy learning about famous people who died in World War II, this is a great read that is well written.